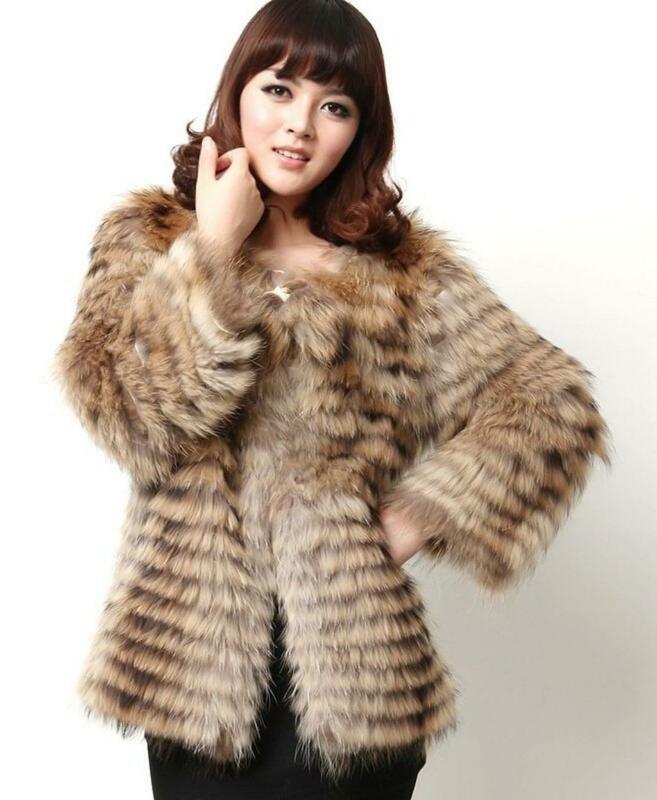 From ancient times fur was in great demand among the different layers of people. It has performed various functions in different time. 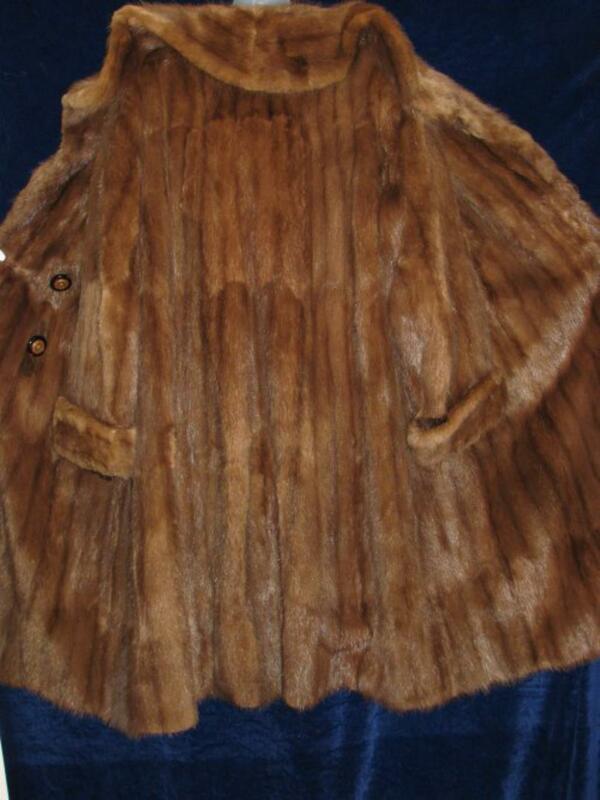 Animal skins were the first material for the clothing of primitive man. Later fur became an important part of trade, a measure of the calculation, as well as an essential symbol of high status, material well-being and luxury. Despite the fact that today many famous people of the world abandoned the clothes sewn from the skins of animals, products of high quality fur are still in trend, and their cost continues to grow actively. 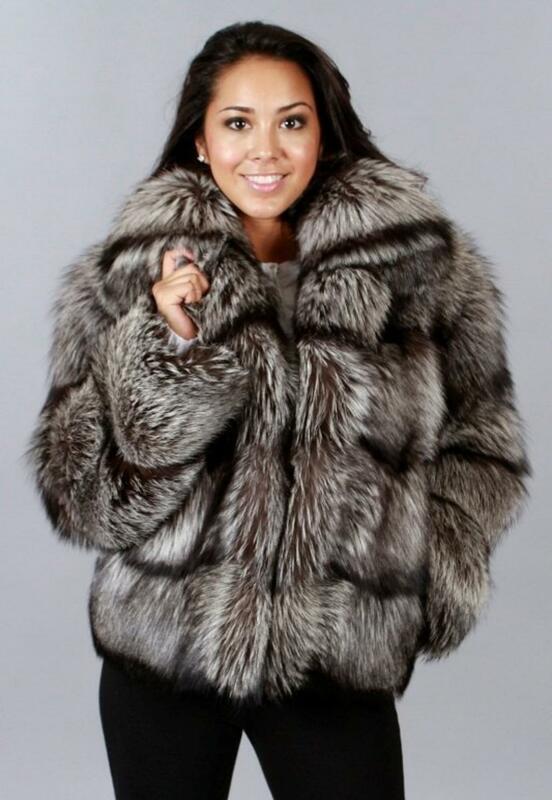 9th place: Silver fox fur was popular since ancient time. It served not only as a luxury material for sewing clothing, but also played a significant role in many of the pagan rituals. 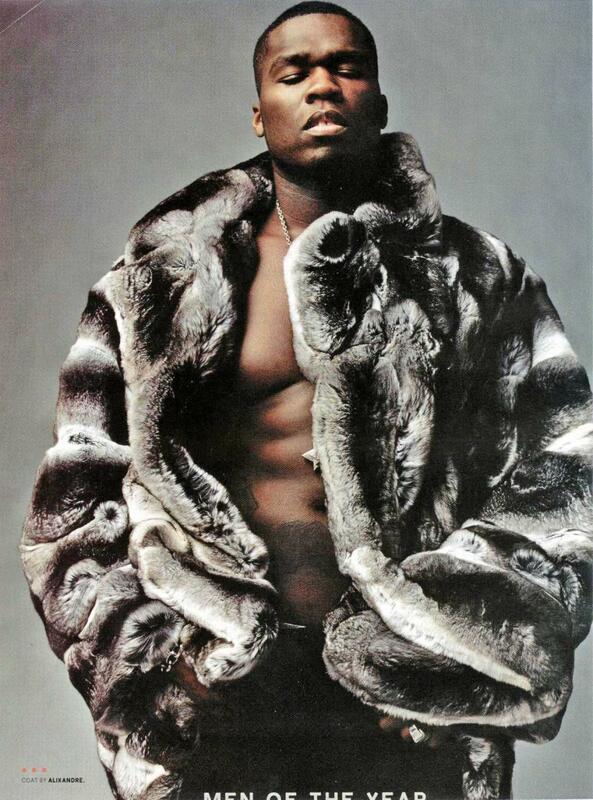 In the twentieth century, the fur has become an invariable attribute of the Russian aristocracy. 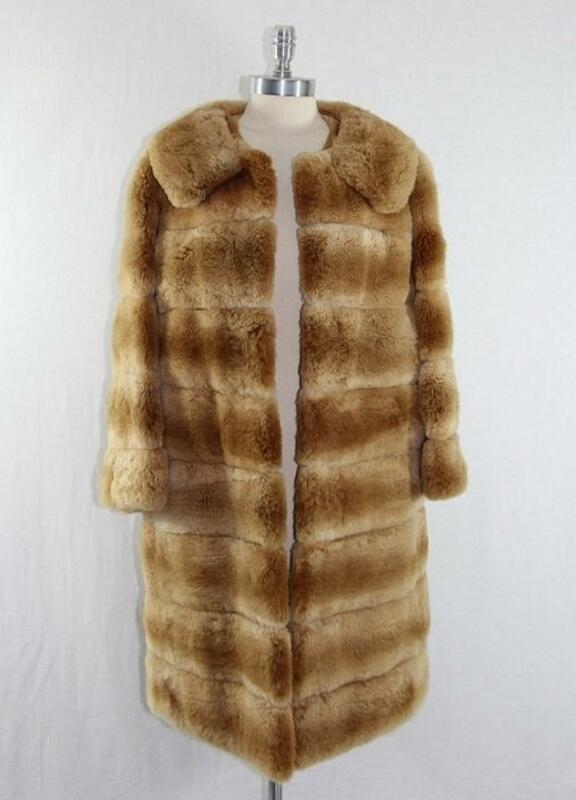 1st place: Vicuña fur - the most expensive fur in the world. 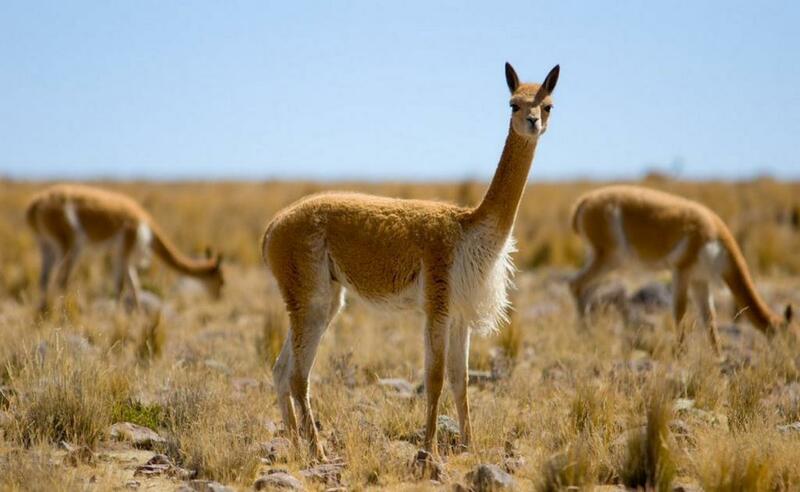 Produced from animals related to the llama family, that live in Peru. Average price - 5 000$ per meter.